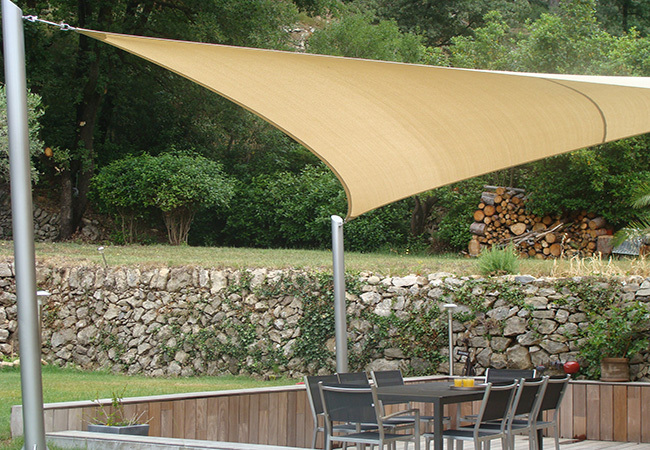 Voile du Sud premium shade sail designer based in France offers a free quote and 10 year fabric warranty. 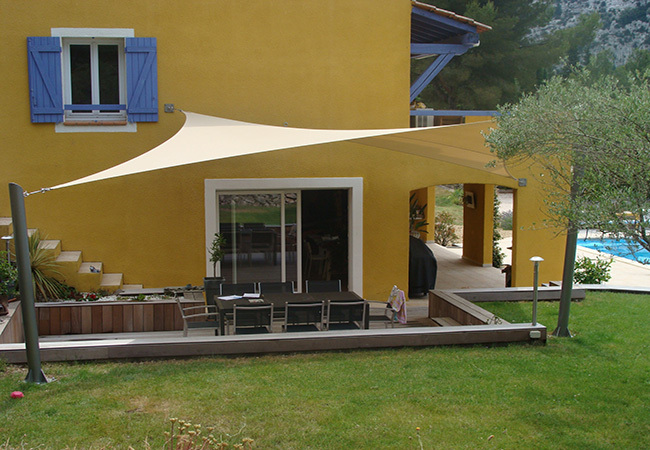 The company Voile du Sud is based in the south of France in La Seyne sur Mer since 2008. 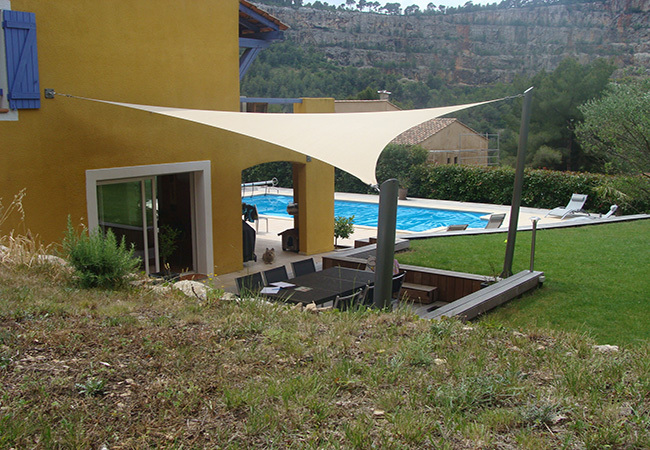 Thanks to its network of certified agents, its achievements are now visible on the entire French territory and abroad. 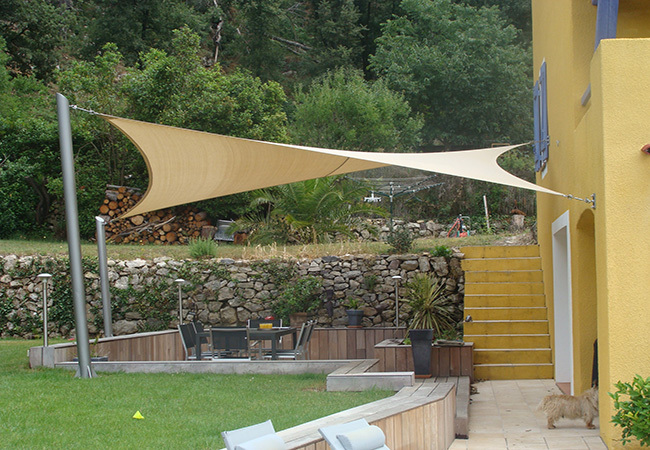 Known for its professionalism and its constant search for innovation, it is considered as a leader in the market of shade sails. 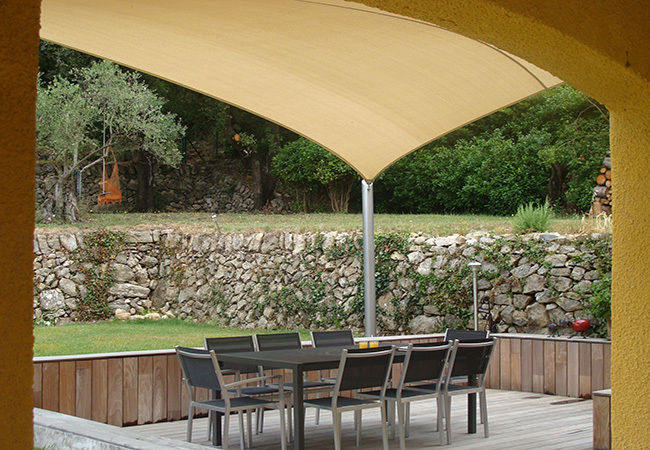 Today and as a market-leading company, Voiledusud is characterised by the constant search for innovative and long-term solutions. 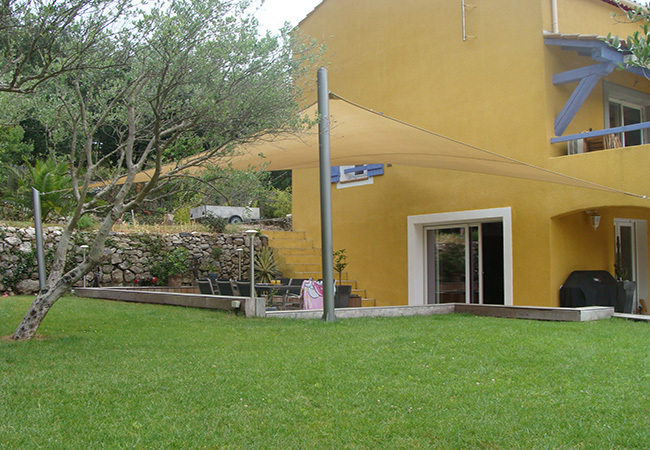 Its ethics: free inspiration and obligation to excellence.